My colleagues and I took the cable car from Fisherman’s Wharf all the way to the Market Street. We got a place on the outside at the reeling, standing on entry-slat, with one hand holding on the buttress with the other side taking photos. 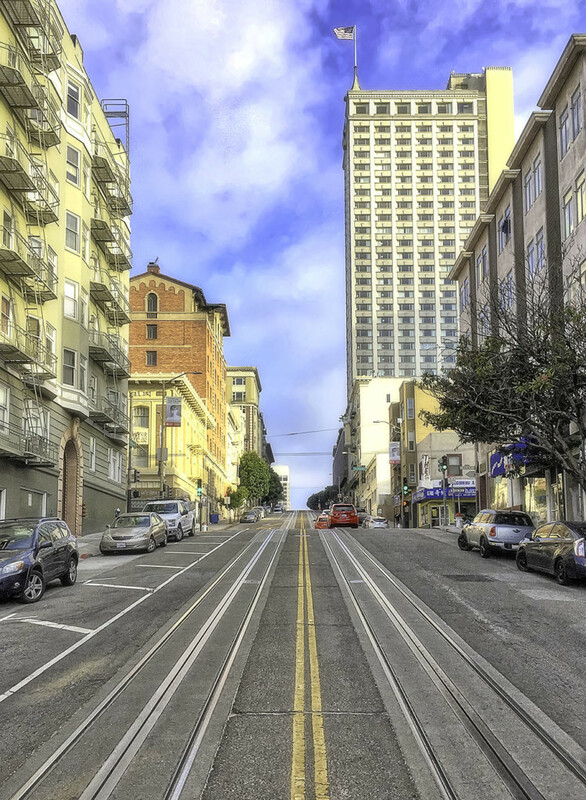 It was an exciting tour with some shots of the high streets of San Francisco. I would recommend this tour, great fun and an experience to retell.